Governor David Ige just signed Senate Bill 1030 into law, making it illegal to sell tobacco products to anyone under the age of 21. 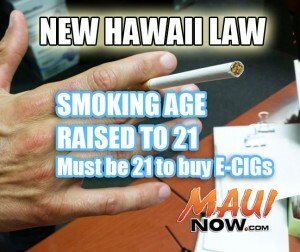 Hawaii is the first state in the nation to raise the age of sale of tobacco products, including e-cigarettes, to 21. Maui Now graphic. 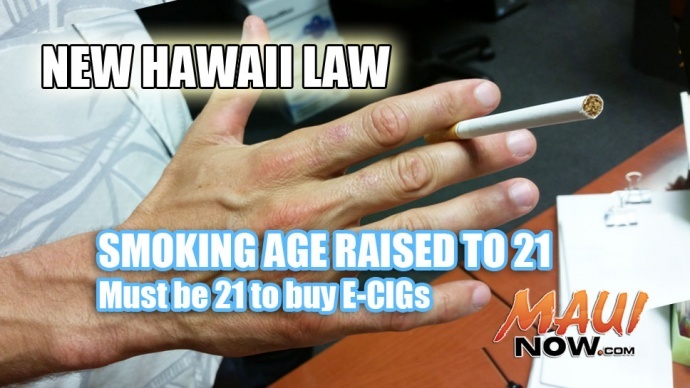 The legal smoking age in Hawaiʻi rises to 21 on Friday when Senate Bill 1030 is enacted into law as Act 122. On January 1st, Hawaiʻi will become the first state in the nation to raise the age on the sale of tobacco products and e-cigs to 21. Governor David Ige said the legislation is part of the state’s comprehensive tobacco control efforts to help reduce tobacco sue among youth and increase the likelihood that children in Hawaiʻi will grow up to be tobacco-free. State officials say that in Hawaiʻi, 86% of current adult smokers begin smoking before 21 years of age; of these, 34% start smoking between 18-20 years old. Gov. Ige also signed House Bill 525, which made Hawaiʻi state parks and beaches smoke-free as of July 1, 2015. Under the law the use of all tobacco products and electronic smoking devices, or e-cigarettes are banned from use at the facilities. 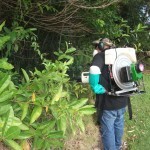 It applies to all areas of the parks, including beaches, picnic and camping areas, trails and roadways. 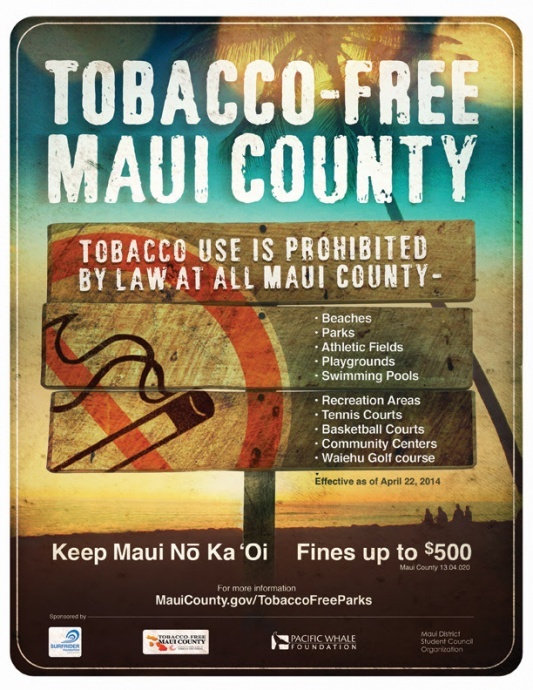 Here in Maui County, a bill that effectively banned tobacco use at county parks, beaches and recreational facilities became law last year.